In densely populated cities, tall buildings are the norm to maximize space. Lifts are used a lot, and that is why they can deteriorate over time. You don’t always need to remove the old one to substitute it with a new machine, though. Most of the time, it is possible to modernise the existing structure, adding gadgets to improve its performance and fix the failures. Your clients will be happy because they don’t have to invest in a complete new lift to enjoy a modern and effective machine. Upgrading its qualities will also take considerably less time, which is also an advantage your clients will appreciate. Here we give you some ideas to approach a lift’s renovation. Sometimes the car might move unexpectedly while the passengers are entering in or coming out, causing discomfort and even injuries. You can upgrade the brake system with built-in redundancy and self-monitoring features, such as a rope gripper. These devices will keep the car in its landing position when the passengers are moving in and out. 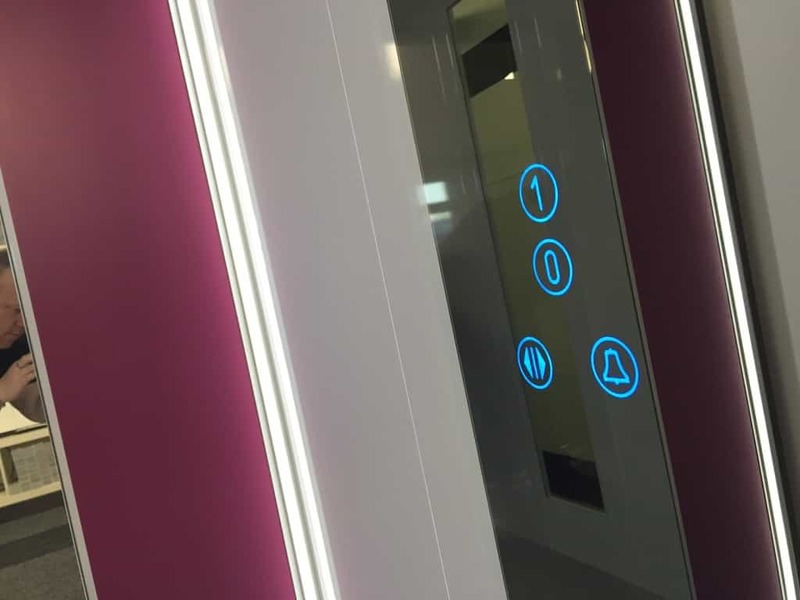 A mechanical lock will ensure that passengers inside the lift will be unable to open the doors when the lift is moving, as this can be very dangerous. The door safety edge reinitiates the opening of the doors whenever an object or a passenger gets struck by the door when it is closing. Getting trapped inside a lift is a very distressing experience. Even when they all have alarm buttons, this is not always the best option. For instance, if someone is using the lift when a building is almost empty, the alarm might go unheard for a long time. Modern intercoms put the passenger directly in contact with the manager’s office or the relevant 24/7 office. In this way, passengers will always feel supported in this stressful situation. Also, it ensures that the Fire Brigade or your own staff can be called immediately to fix the lift’s failure. Having a closed-circuit television installed can help the passengers to feel more secure. It can also be fundamental in case of emergency. Sometimes, the machinery of the lift is in perfect condition. Modernising the interior of the car, though, will make it look like new, and passengers will appreciate it. You can, for instance, match the interior of the car with the building’s design. Adding a mirror, appropriate lighting and a new floor will also improve its appearance significantly. Safety should be everyone’s main concern. Generally, lifts installed before 2002 have a one brake system. This means that, in case of failure, the car could stop ineffectively. A double brake system is perfect because it comes in two parts, assuring that if one fails, the other one will be still working to guarantee security inside the car. The two brakes are powered by electricity and work independently from each other. 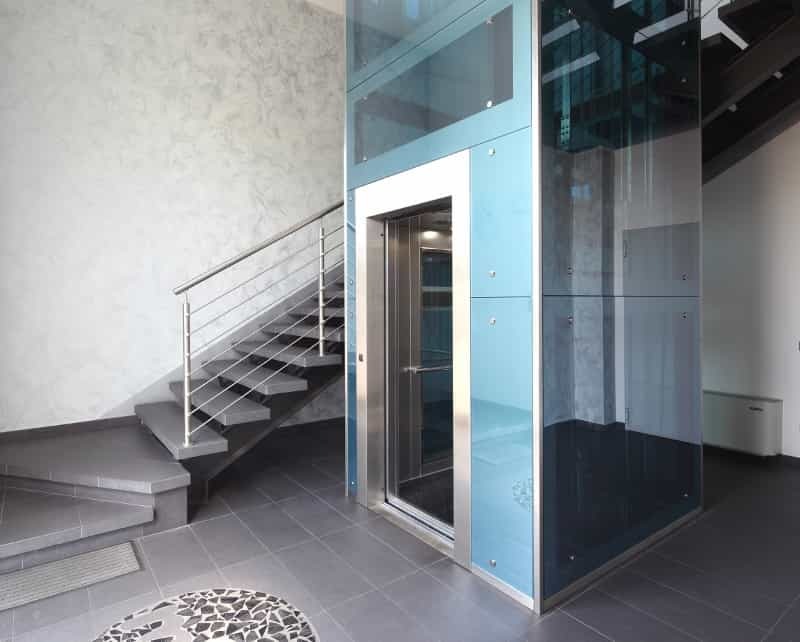 Here at Axess 2 we offer a wide range of lift machinery so you can easily modernise your client’s lift. Contact our skilled team with any enquiry and we will be delighted to help. Follow us on Facebook and Twitter for further updates.